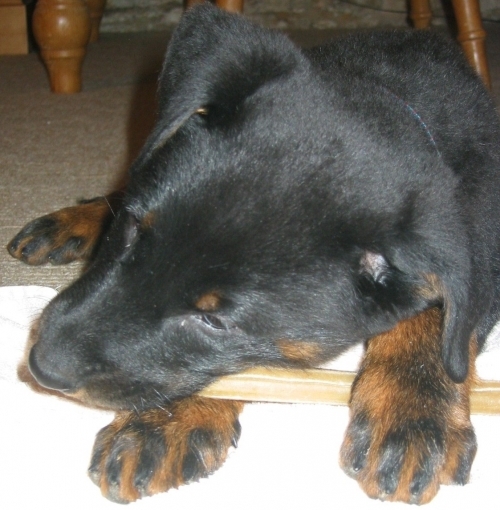 It is normal for puppies to chew as they explore the world and cope with teething issues. They will chew anything close and accessible, including shoes, fingers, remote controls, their bed, and things they find on the floor. Teaching them to chew only acceptable items can save a lot of damage. Sometimes chewing can be confused with puppy play biting. 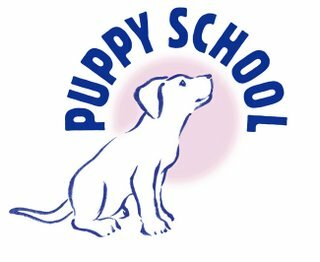 If your puppy is biting at your hands or mouthing them in play, go to ‘Puppy Play-Biting’. Puppies grow their their first set of 28 sharp, pointed teeth during their first 8 - 12 weeks of life. Once these are all grown, the puppy slowly begin to shed them (this usually begins at about 12 - 16 weeks of age) and grow 42 new ones that are larger and more blunt. During the whole teething process, which is completely by the age of about the age of 6 - 7 months, most puppies will chew anything and everything! This is especially likely during times when gums feel strange or painful as new teeth are erupting and old teeth are falling out. Puppies explore with their mouths in the same way as toddlers explore using their hands. Anything new will be investigated, first by sniffing, and then taking it into the mouth to chew. Exploration chewing happens during the first year and a half of life as a puppy familiarizes himself with his new world and is particularly intense around adolescence (starting at about 6 - 7 months, go to ‘Adolescence’). Some puppies will chew your hands, fingers and arms in an effort to get away when they find themselves being held. Puppies may also chew when they are anxious to try to relieve the tension they feel. Go to ‘Problems When Being Handled’, and ‘Fear And Anxiety’. 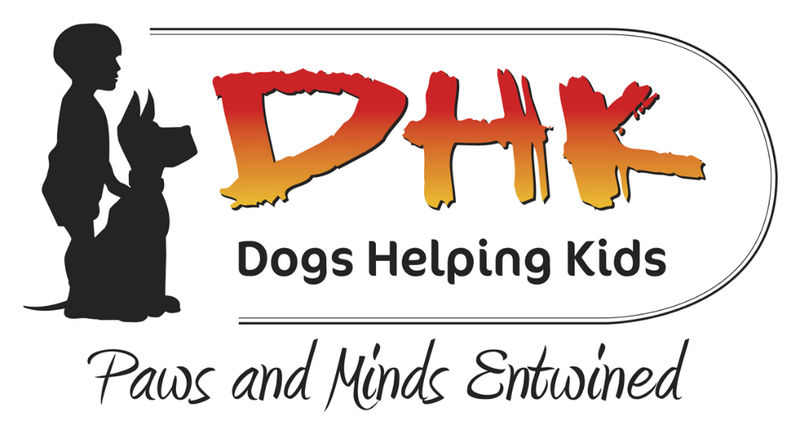 For young puppies whose adult teeth are pushing through the gums and pushing out the baby teeth, cooling strong rubber toys in the fridge or freezer (wrapped in a plastic bag!) and then giving them when the puppy has settled down to chew can help to relieve the pain a little and have a soothing effect. In a similar way, freeze fresh minced meat or other foods into small cubes or balls and give to teething puppies to help cool and sooth their gums. Puppies do not come with a manual of what they should and should not chew. You need to be there to supervise them at all times to ensure they do not make mistakes and learn to enjoy chewing things they shouldn’t. Teach them to enjoy chewing chews you provide by encouraging them to chew appropriate items, and distracting them away from things you don’t want them to chew whenever you see that they want to settle down and chew (they often do this before going to sleep).. Provide plenty of chews at all times so there is always something to chew that is easily found if your puppy feels the need to chew. 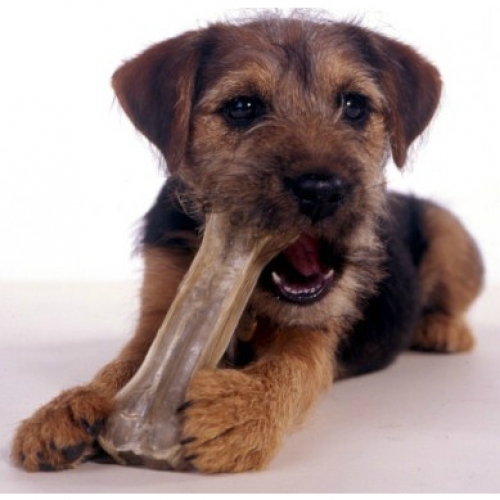 In addition, try to put a new chew down for your puppy each day so that he looks for it and enjoys the novelty. 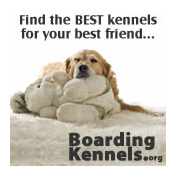 Pick chews up and keep them for a few days so that when you put them down again, they seem new and interesting. Ringing the changes in this way will keep your puppy interested in chewing appropriate items and he is less likely to stray onto other household objects. This is particularly important during adolescence when your puppy will have a strong desire to chew and can do more damage due to being larger.